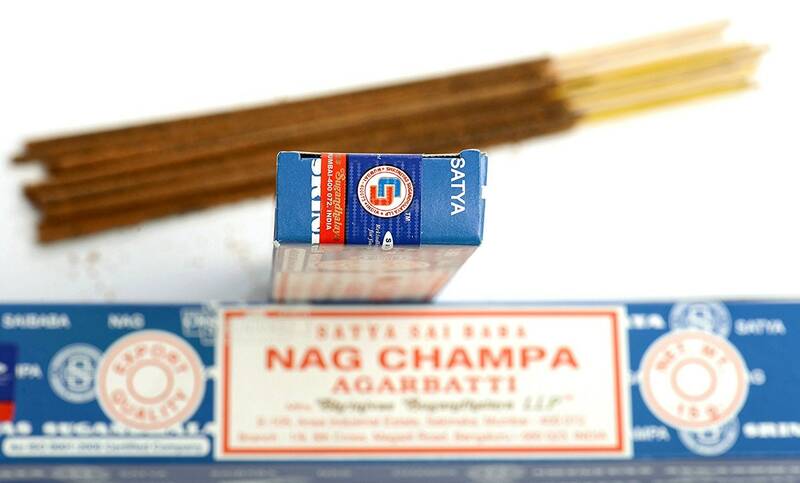 - Nag Champa is the best selling incense because of its wonderful sweet and musky aroma. - The fragrance is created from a base of sandalwood to which is added a variety of oils. 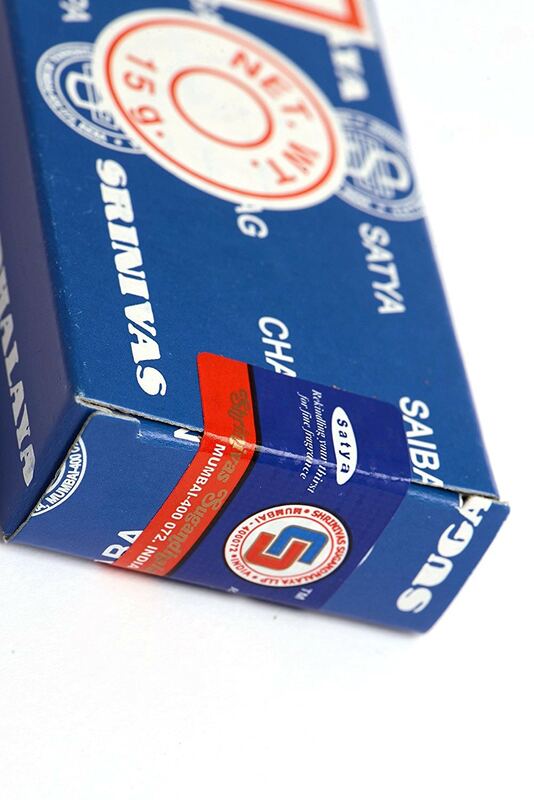 - Satya Sai Baba are the producers of the famous Nag Champa incense which is one of the world's best selling incense because of its wonderful aroma. - The Nag Champa perfumes were originally manufactured and in monasteries in India and Nepal. - There are approximately 15 handrolled sticks per pack. - Satya Sai Baba roughly translated means Divine Mother and Father and represents the success in your struggle for self-realisation.